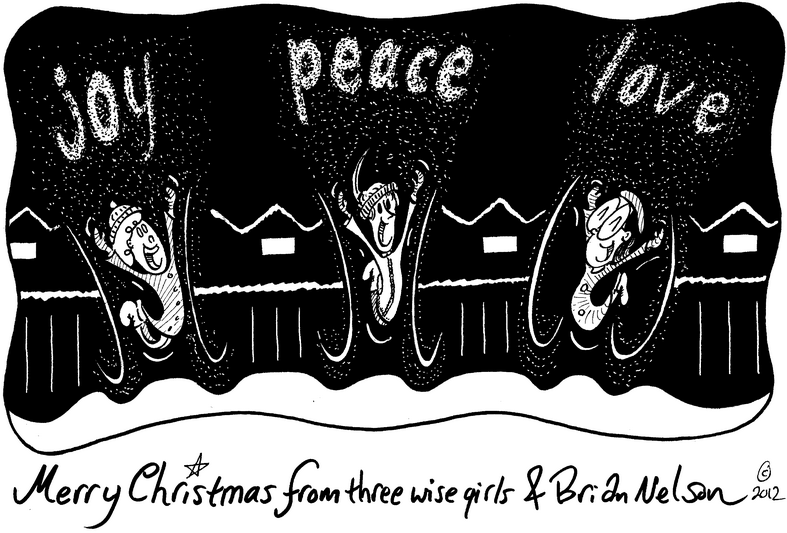 Sunday on the Block with Laurel: Merry Christmas from Tadcaster Place! 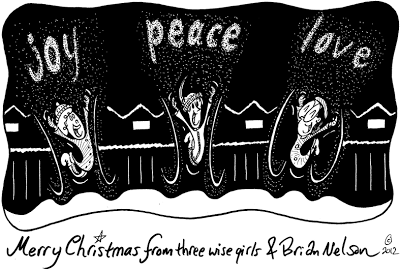 Our girls wish you a Merry Christmas--with a measure of meteorological license--in this week's Worcester TelegramTowns. Excelsior!